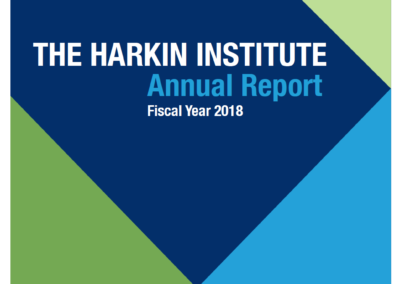 The Harkin Institute is committed to providing valuable nonpartisan resources, including research, white papers, infographics and other materials that help explain the policies and legislation Senator Tom Harkin worked hard to implement throughout his career and to further our understanding of policy issues to which Sen. Harkin dedicated his career. 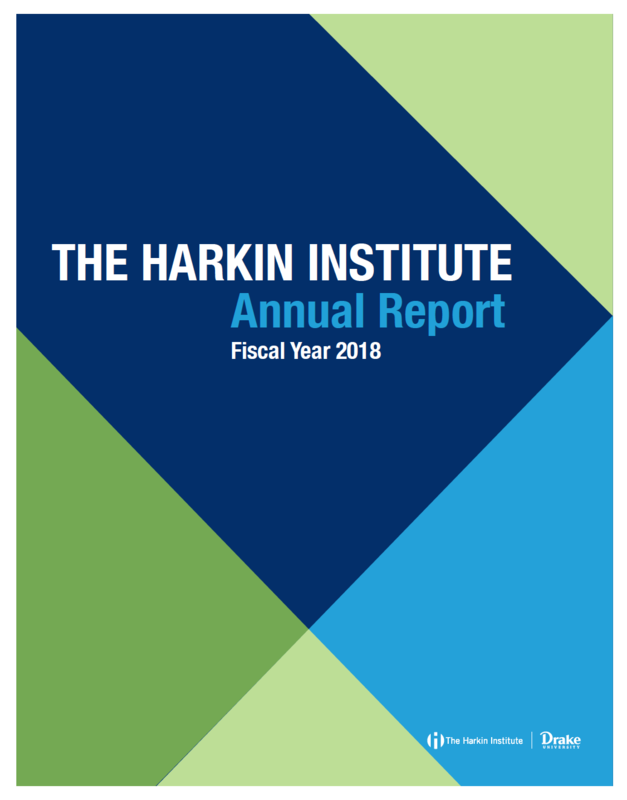 The Harkin Institute’s Fiscal Year 2018 Annual Report provides highlights and information about the Institute from July 1, 2017-June 30, 2018, as well as an honor roll of donors for FY2018. 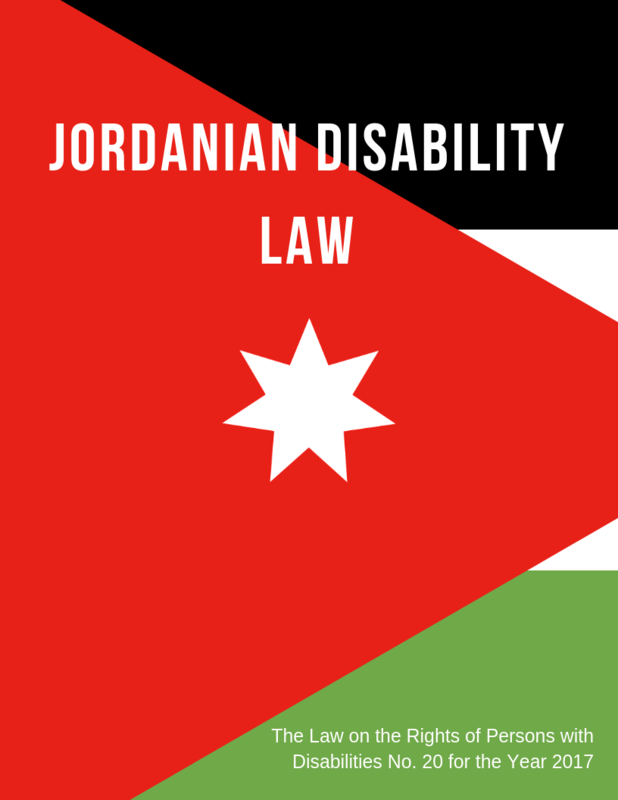 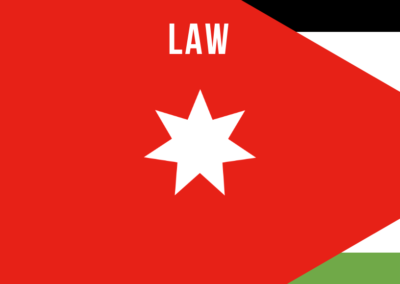 In 2017, the Jordan government passed a disability law modeled after the United States’ Americans with Disabilities Act. 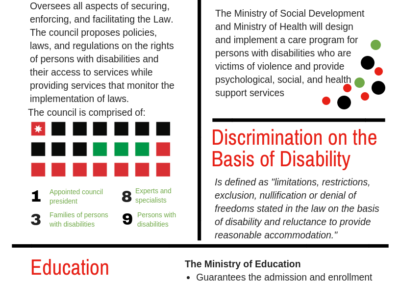 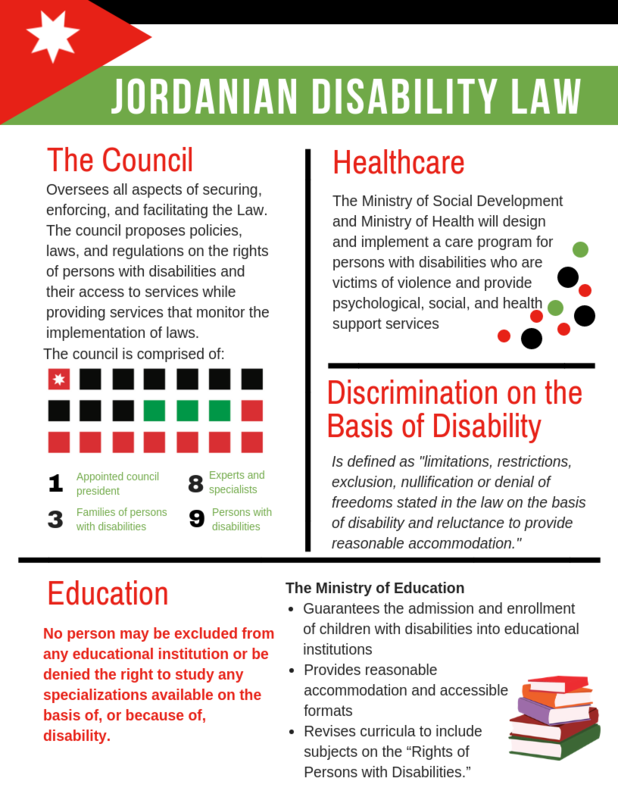 To commemorate this important step in the protection of rights of Jordanians with disabilities, student employees at The Harkin Institute created an infographic in English and Arabic that provides and outline of this landmark legislation. 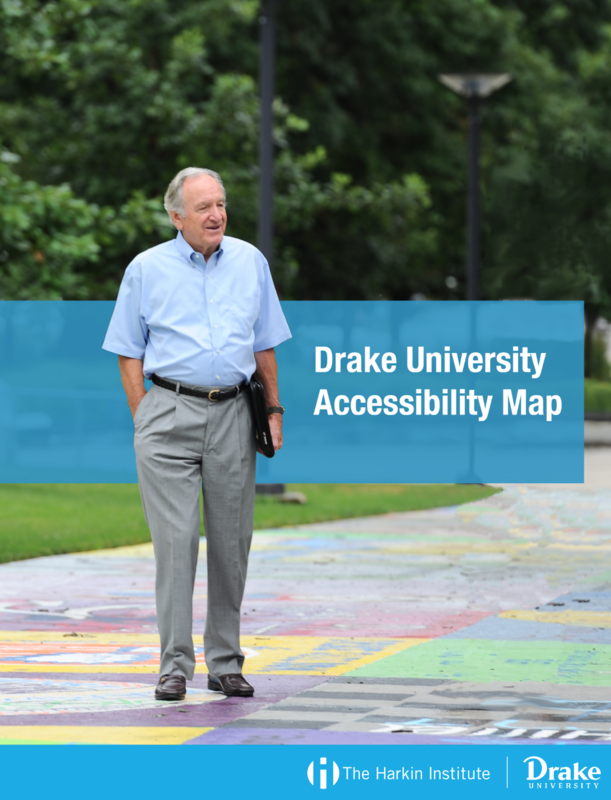 The Harkin Institute created this detailed accessibility map to help people with disabilities navigate Drake University’s campus. 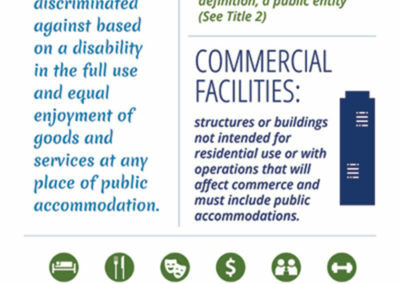 This map provides a simple but detailed look at campus buildings, elevators, sidewalks, offices, and more. 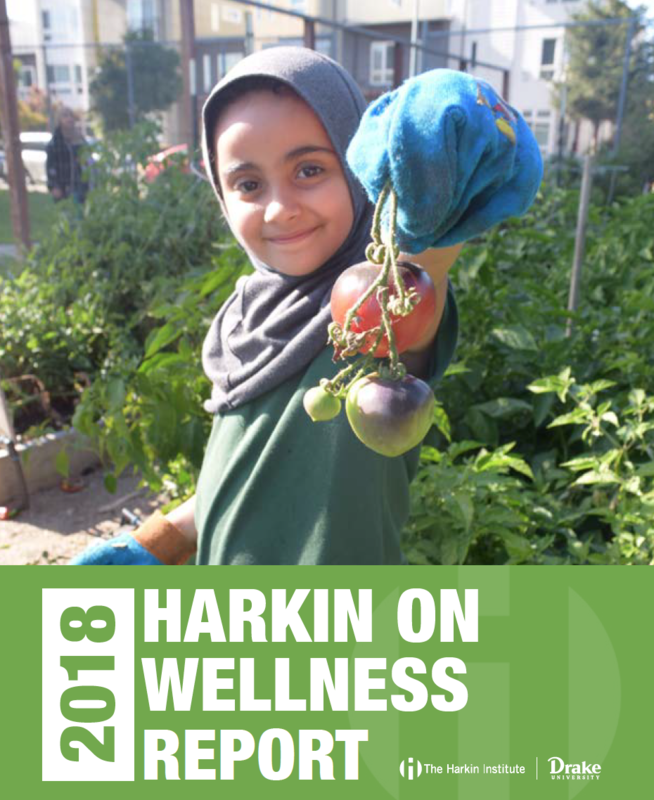 The 2018 Harkin on Wellness (HOW) Report provides detailed information about 11 successful community wellness and nutrition initiatives from around the United States. 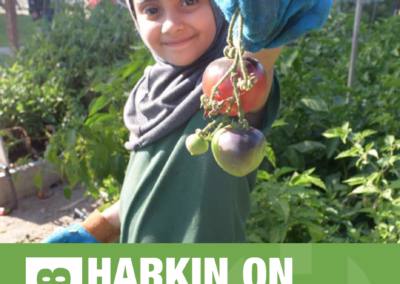 The report is designed to share best practices for how communities and organizations can invest in health. 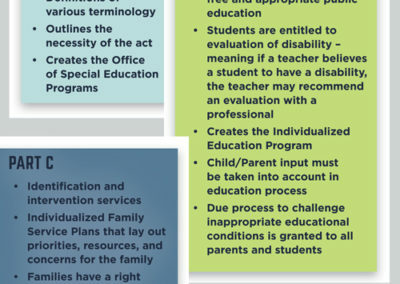 The Individuals with Disabilities Education Act of 1975 improved accessibility to education for students with disabilities. 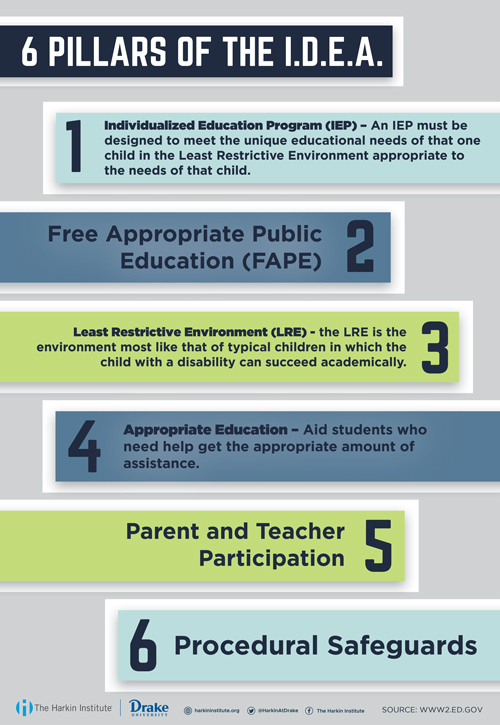 This act granted students the right to free and appropriate education in the least restrictive environment. 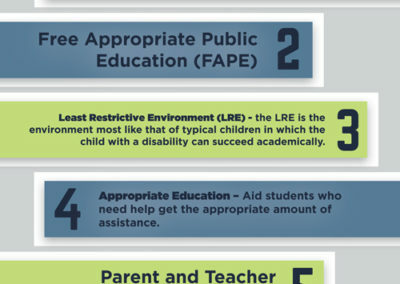 Since its passage, the performance of students with disabilities has improved greatly in almost every aspect of education. 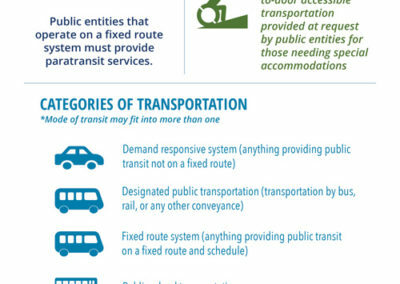 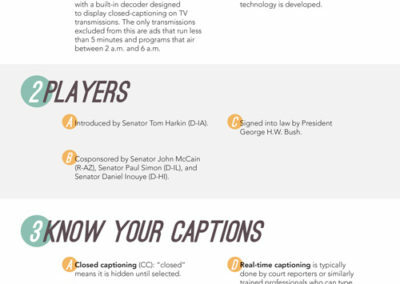 This infographic provides bullet points with key information about the IDEA. 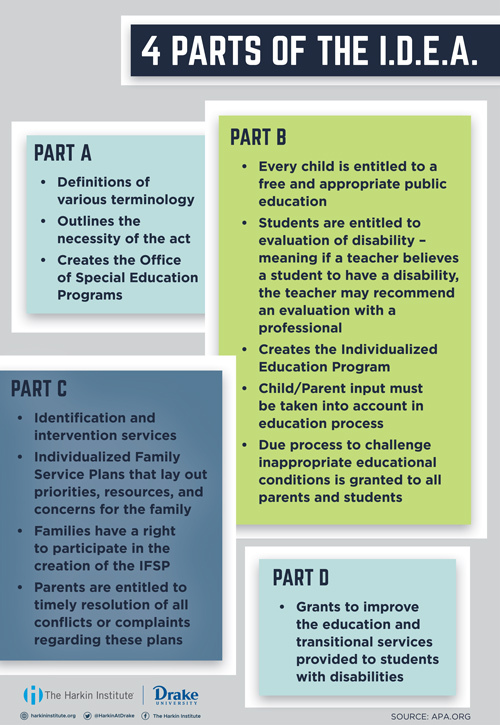 This infographic explains some key pillars of the IDEA. 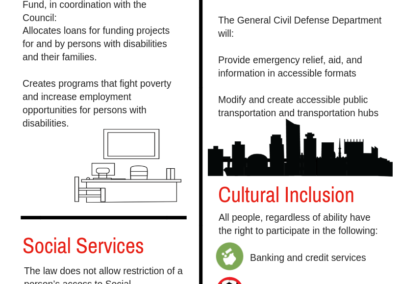 This infographic explains the four parts of the IDEA. 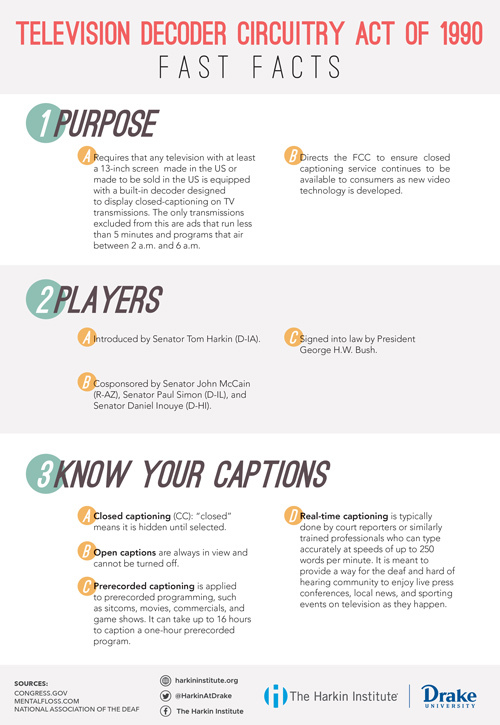 The Television Decoder Circuitry Act of 1990 made television more accessible to individuals who are deaf and hard of hearing. 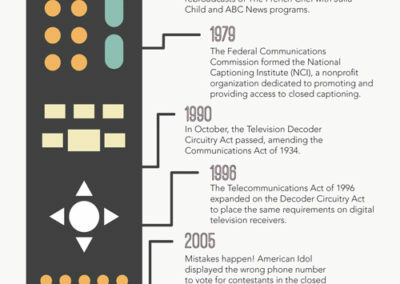 This infographic series shows the progress television and the TDCA has undergone over the years. 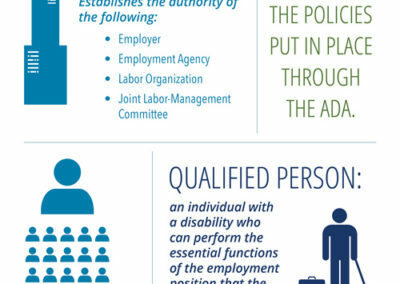 This infographic provides details about ADA Title 5, which addresses regulations not included in the other four sections of the bill. 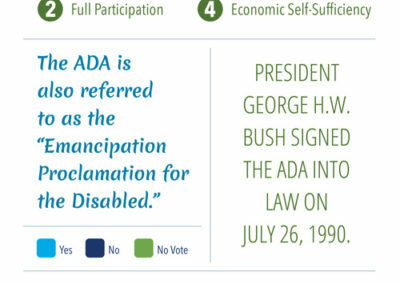 Often referred to as “The Emancipation of the Disabled,” the Americans with Disabilities Act (ADA) is one of Senator Tom Harkin’s most well-known pieces of legislation. 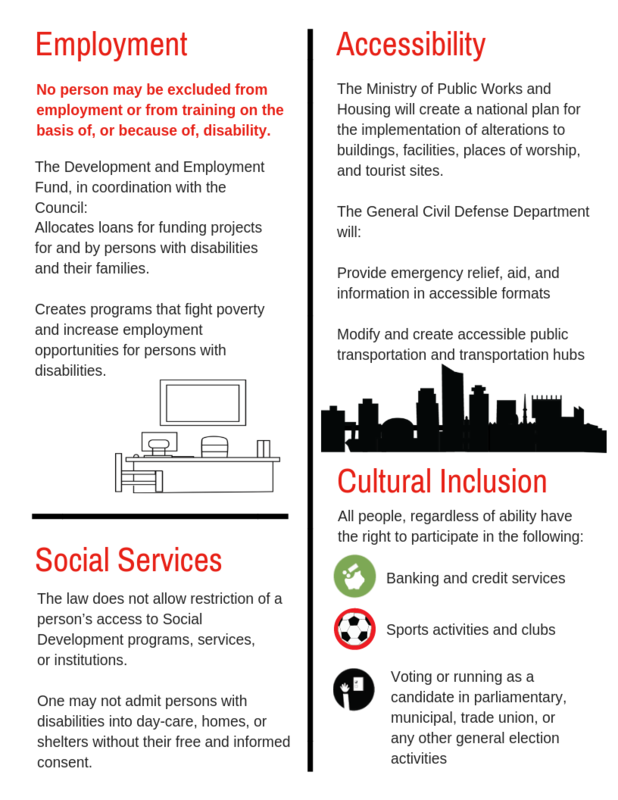 This series of infographics provides general facts about the ADA and explains in detail the bill’s five major titles. 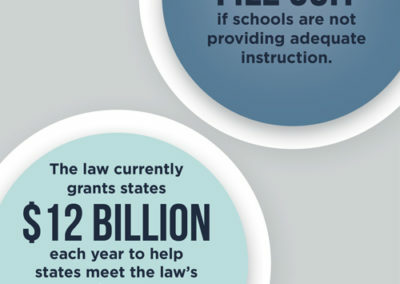 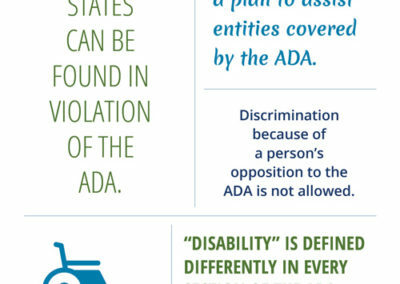 This infographic provides background information on the ADA and how it came to be. 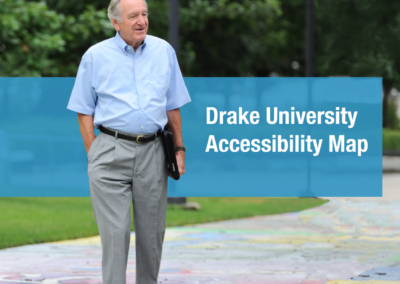 Senator Tom Harkin has made expanding the rights of people with disabilities his life’s work. 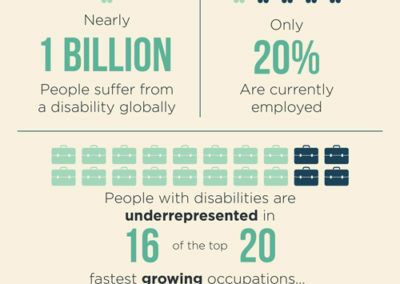 This infographic series provides a quick glance into the employment of people with disabilities globally. 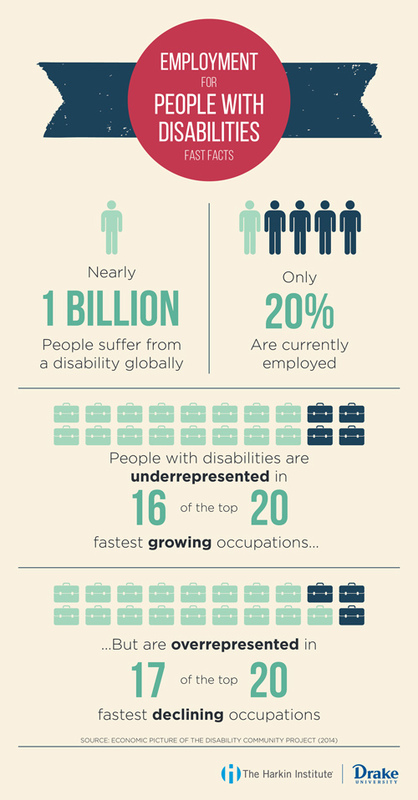 This infographic provides fact information on global disability employment. 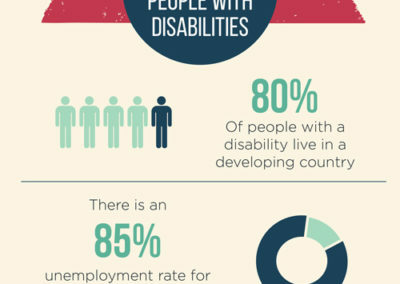 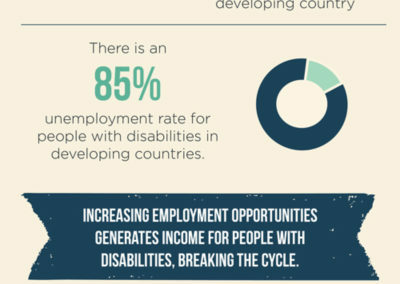 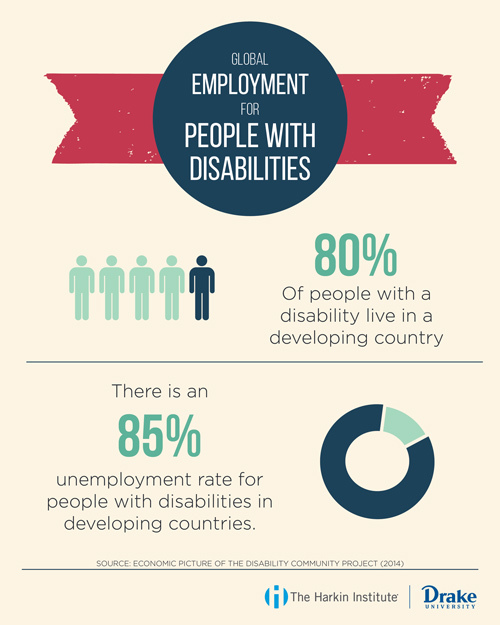 This infographic provides facts on employment of people with disabilities in developing countries. 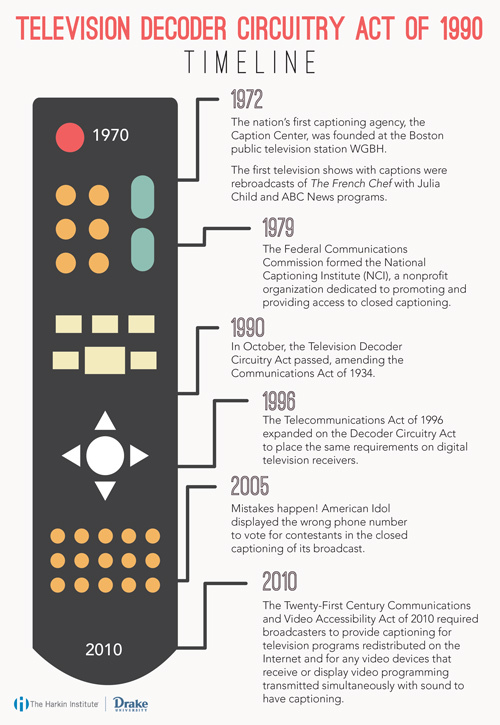 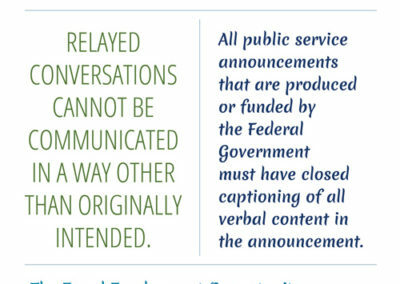 This infographic shows a timeline of how closed captioning regulations and technology have evolved over time.